It’s a lot of disruption – some good, some bad. But, in keeping with David Bowie: “I’ve turned and faced the strain” and am learning to adapt. Whether stressful or exhilarating, change is a fact of life. My children, as they grow and evolve, are learning to adapt to new friends, teachers, schools and circumstances. I’m constantly wondering: If we introduce change in a positive but meaningful and realistic way, can we help our children be more flexible? Does it matter as change will inevitably come to them? We always want to protect our kids – take away (or at least lessen) hurt feelings, pain, slights and embarrassments but so much of how we react to things is based on individual personality. For instance, It’s taken me a very long time to become philosophical about life changes. At one time, a friend moving away would mean anguish and sadness. Now, while I’d certainly be upset if a good friend moved away, I try to remember that new friends will be made and old friendships can be cherished and nurtured. 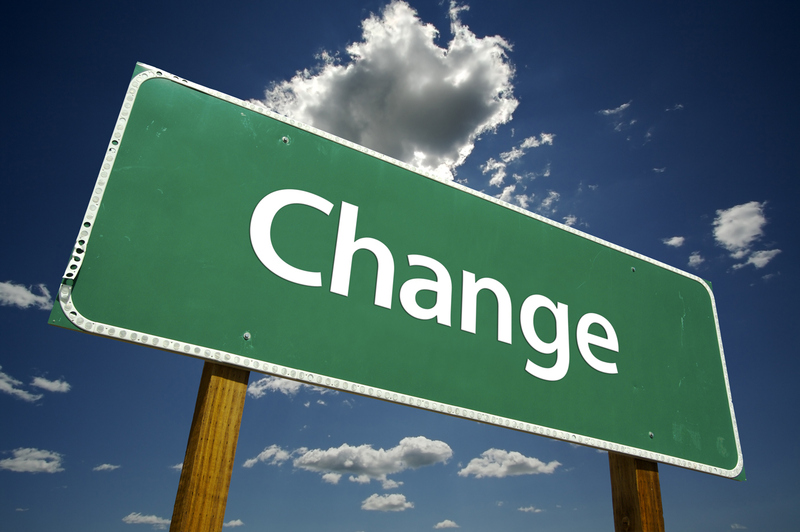 How do you, your children and family deal with change? What’s your philosophy on inevitable life shifts?